Both Android and iOS operating system have their own share of Cooking Games for girls. These tend to offer enough challenge and fun for the players. We went through an exhaustive research before zeroing in on our top-five list of best cooking games for girls. 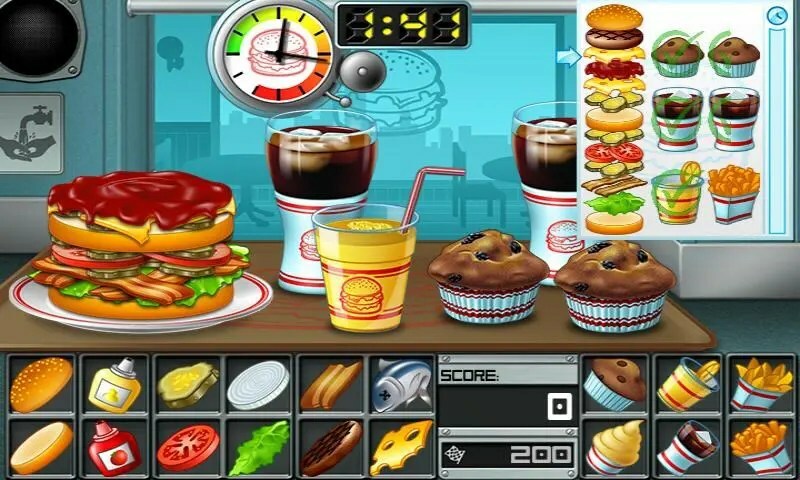 This is a Burger Serving game available on Android. You are hired by a chain of restaurants. You are expected to serve as many customers as you can. Serving the customers faster will help you earn money (virtual money, of course) and tips for the best service. You are given several ingredients like bread, meat, and lettuce. You need to please the customers with the best quality sandwiches, burgers and other such fast food. The more expert you get, the more ingredients will appear before you. The game gets more challenging as you proceed. You can take cooking challenges and earn more money. It is indeed one of the best cooking games for girls. You can get the game both on Android and iOS. This is yet another restaurant game and a good addition to the best cooking games for girls. It lets you make new friends and grow your restaurant. The theme of the game is quite interesting. You open a Coffee Cafe with your friend and serve your clients with drinks and food. You can build the cafe from scratch. Design the cafe, build a kitchen and hire staff. You can set the prices for the items and configure a menu. In short, you will be a perfect restaurant owner in the virtual world. The game lets you engage in your business strategies. You can choose to take huge risks or run the business slowly. The game lets you engage with your customers with stories. 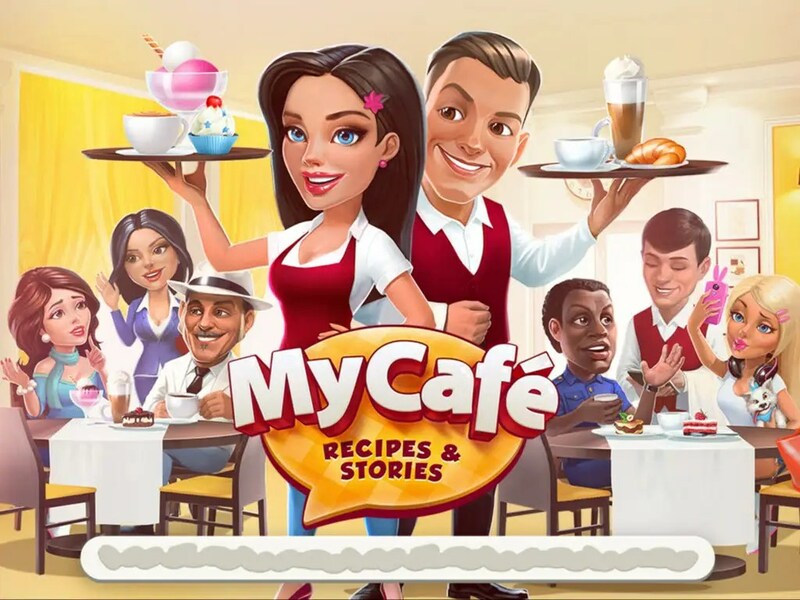 My Cafe can be installed both on Android and iOS. If you are a fan of cooking and traveling at the same time? This is your perfect game for your needs. You get a chance to travel from town to town and satisfy your customers with your culinary skills. What makes the game even more interesting is that you can cook the local delicacies wherever you go. If you are searching for girls online cooking games, this can be a perfect option for you. Crazy Kitchen is essentially an addictive game play. 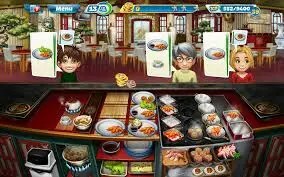 It is a game that features the match 3 kind of game with a cooking theme. Crazy Kitchen has over 500 challenging levels you can play till eternity. You get regular costume rewards every day and earn coins for each of your adventures. The game is available both on Android and iOS. Cooking has not been this easy! You can cook delicious meals with Cooking Mama. Chop, Bake and Boil and use your fingers for doing all this. The game offers you multiple modes to play. Trial Cooking, Game Plaza, and Challenge Ranking are some of the game modes that you can enjoy with Cooking Mama. 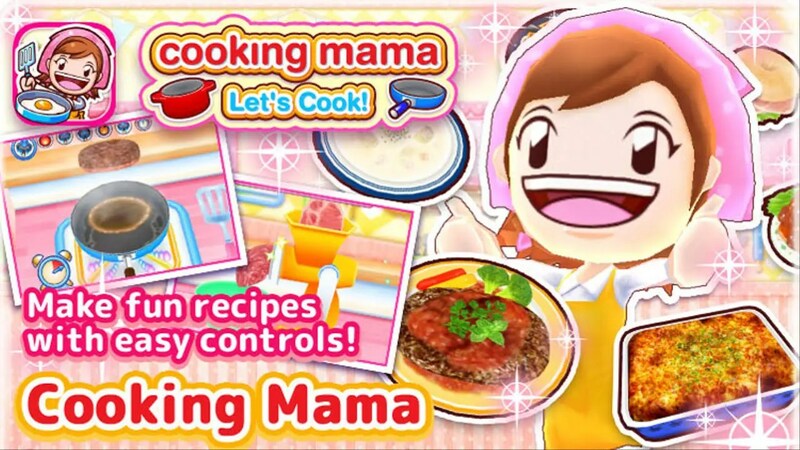 The cooking game for girls is an excellent choice if you are looking for engaging cooking games on a smartphone. Each of the game modes has a different game play. In Trial Cooking, you can cook over 30 different recipes. Game Plaza lets you play mini-games within the game. 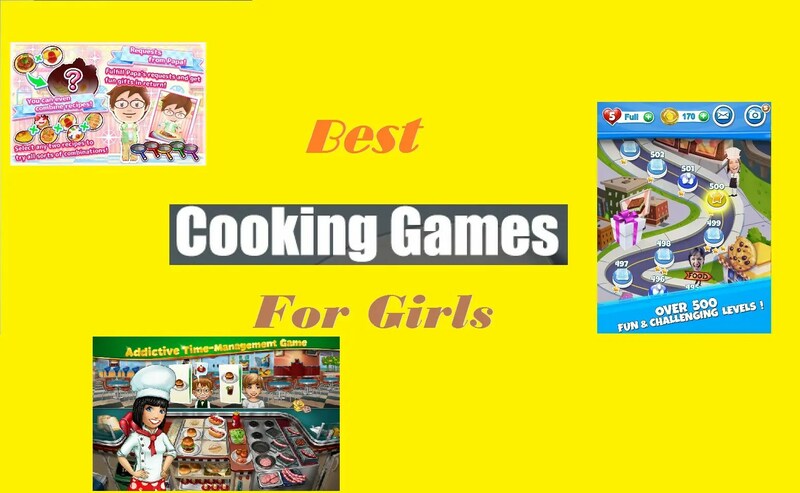 The best cooking game for girls is a great choice if you want to enrich your cooking knowledge. A perfect combination of cooking and time management. This is the best addition to the cooking games for girls. This is a perfect game for testing your cooking skills. The game offers you cook over 400 dishes with over 150 different ingredients. The free cooking game lets you choose among the 18 locations worldwide. The game comes with a huge repository of kitchen appliances like pizza ovens, cookers and coffee makers. The game lets you make your own freebies. You can also decorate your restaurants so that you can attract more clients to your restaurant. You have over 400 levels to complete. There are several upgrades you can get for your ingredients and appliances. You can play the game on both Android and iOS devices. That concludes our top picks for the best cooking games for girls. We have listed the games across different genres so that they will appeal to all types of gamers. However, please note that these games do not teach you the art of cooking as it stands in the real life. Though we have listed these as the cooking games for girls, even boys can play them. Have you played any of the games featured in this post? If you have played any of them, do share your experience with the games here. However, if you feel we have missed any of the games that should have been in this list, do share them as well. We will consider updating our post if your choice is indeed worthy of being in the list of Top picks for best cooking games for girls.